Discover how they have grown their businesses on AIM – and gain a practical view on whether, when, why and how to IPO. Are you at the right stage for AIM? 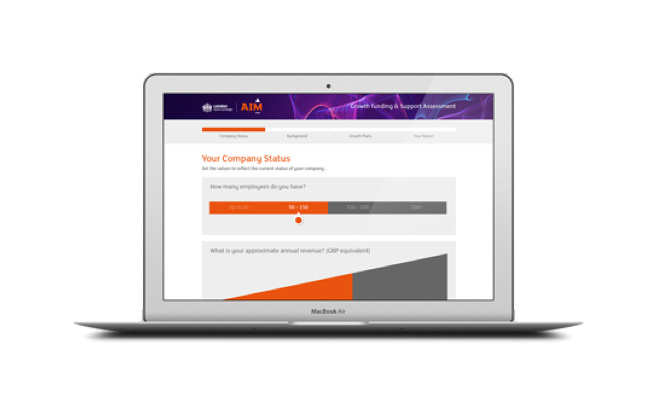 Take our quick online assessment to get a clearer understanding of the next steps that may be right for your company’s expansion and development.